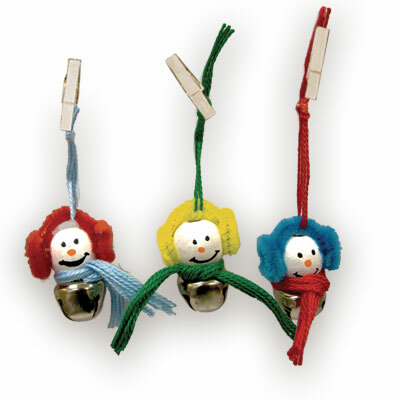 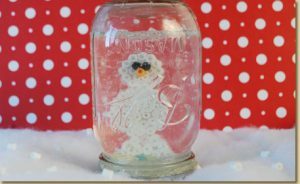 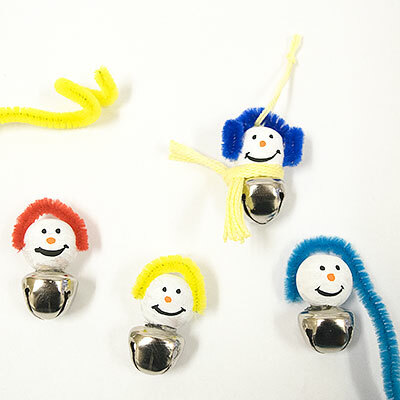 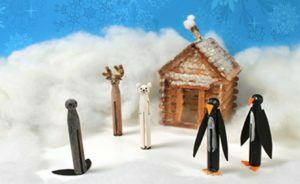 Use jingle bells and wood beads to create adorable Jingle Bell Snowmen! 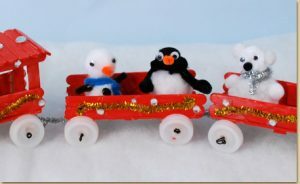 Paint 4 wood beads white. 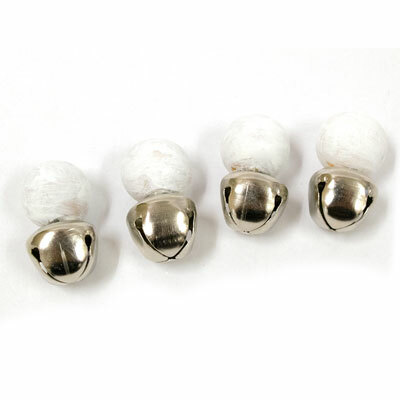 Glue each of them to a jingle bell. 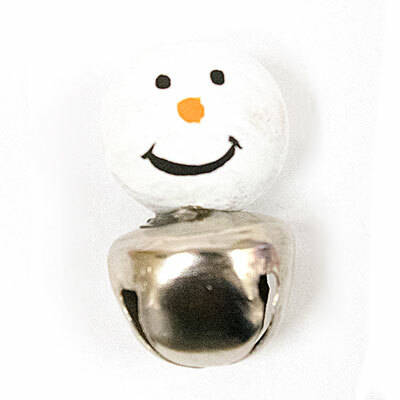 Paint a smiley face (and a carrot nose) onto your snowman! 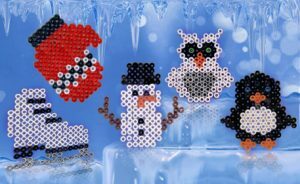 Cut a bunch of friendship thread into about a 5 inch length. 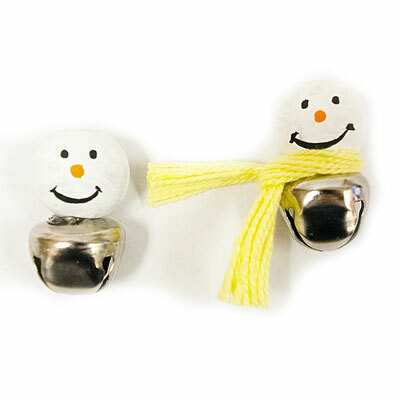 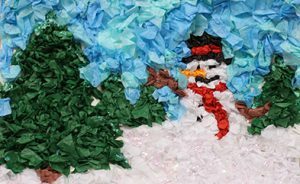 Wrap around each snowman to create a scarf to keep them warm. 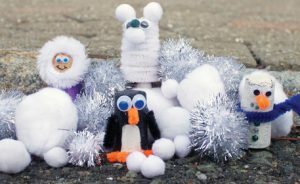 Cut and glue a fuzzy stick headband on each snowman. 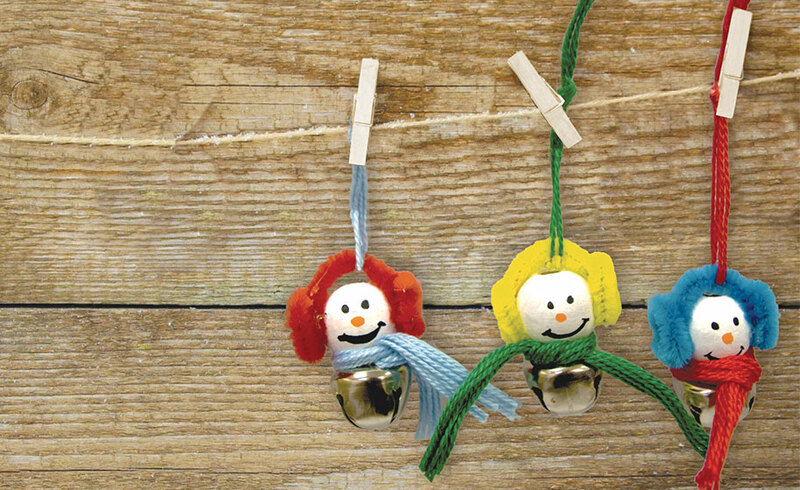 Then coil fuzzy sticks and glue to each side to create earmuffs. 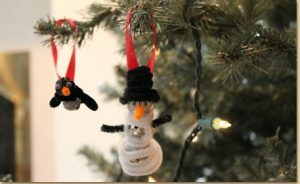 Thread friendship thread through each earmuff and use mini clothespins to hang your snowmen up!